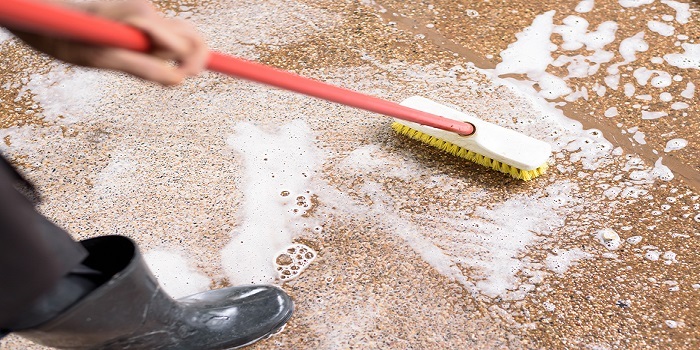 Using the latest methods and treatments, we provide a comprehensive range of professional hard floor cleaning services. 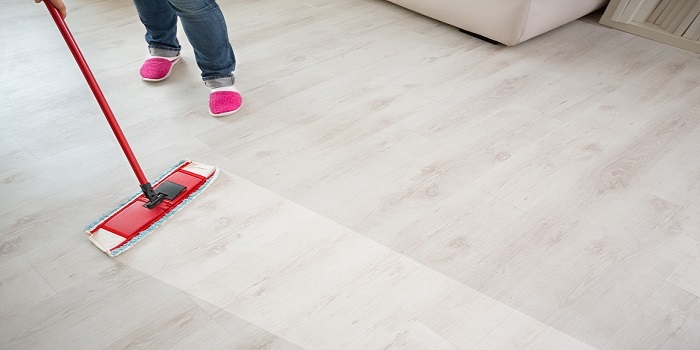 These include sanding, varnishing and polishing for various wood floor finishes including parquet floors for retail stores, offices and schools. 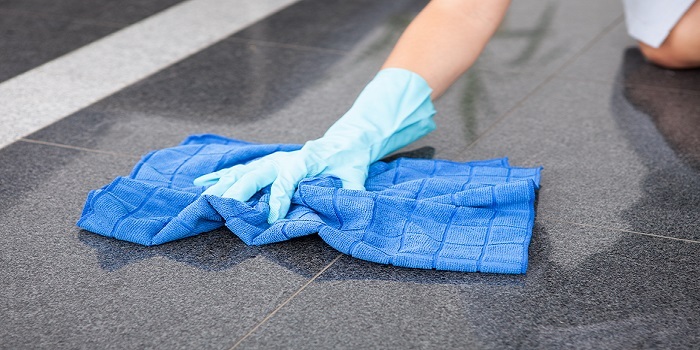 We undertake all kinds of services for stone floors, including restoration, renovation, cleaning and maintenance. Old and degraded polish can be removed safely and efficiently before the application of new polish. We are also experienced in treating marble, granite, limestone, slate, ceramics, porcelain, cobble, sandstone, flagstone and Portland stone.